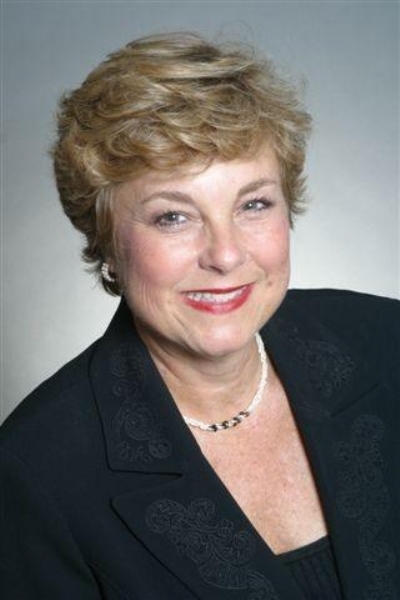 Jane Dobridge is a motivated and dedicated real estate agent who places customer satisfaction as a high priority. I will give you the professional guidance to help you make good decisions. With Long and Foster and myself you get a team who does almost a third of the business in Montgomery County. We can give you the guidance to help you with all your real estate needs. We can provide you with one stop shopping by having partners in mortgage, title insurance and service providers. I look forward to helping you with all your real estate needs.